Pauline was born and raised in Point Reyes Station, a small coastal town in Marin County. Pauline received her undergraduate degree from the University of California at Berkeley (B.A. Music) and her law degree from University of California, Hastings College of the Law (Juris Doctor, 2002). Pauline has been practicing law since being admitted to the California Bar in 2002. Pauline has worked for several traditional law firms in San Francisco and the East Bay Area. Pauline also serves as in-house counsel for a large Bay Area real estate developer and property management firm. Since opening the law offices of Pauline M. Deixler in 2014, Pauline has had the pleasure of providing legal services for businesses and individuals in Petaluma and greater Sonoma County. Additionally Pauline maintains clients and continues to practice in Alameda, Marin, Napa, Contra Costa, Solano, and San Francisco Counties. 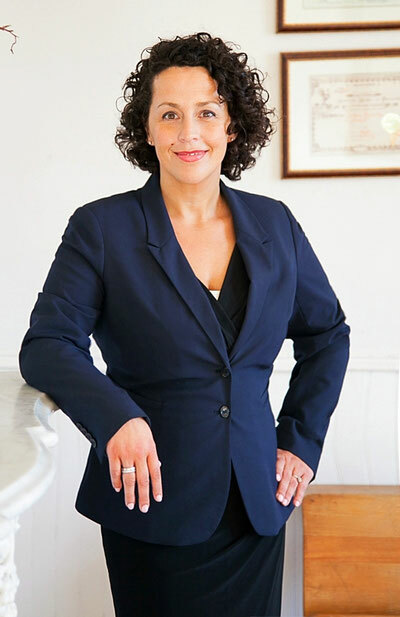 Pauline is a member of the California State Bar Association, Sonoma County Bar Association, Sonoma County Women in the Law, and the Alameda County Bar Association.